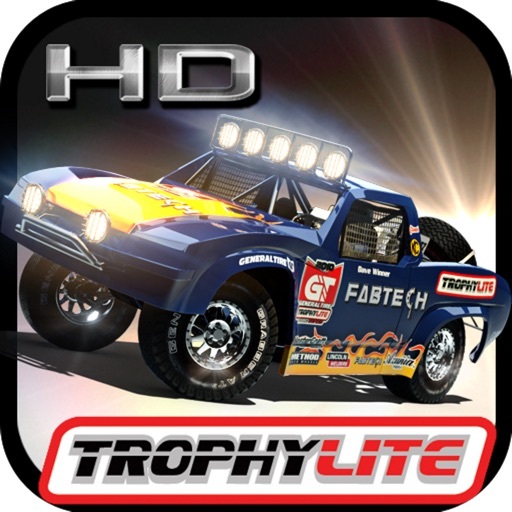 Experience a brand new rally racing game from 2XL, “2XL TROPHYLITE Rally”. 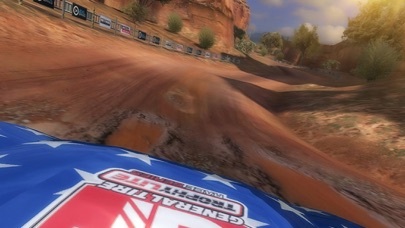 Once again raising the graphics quality you should expect on your iPhone and iPod. Learn how to power‑slide around corners and through hairpin turns with an original physics simulation you have yet to experience! You can also win Real Rewards including real-world discounts, prizes, and more! 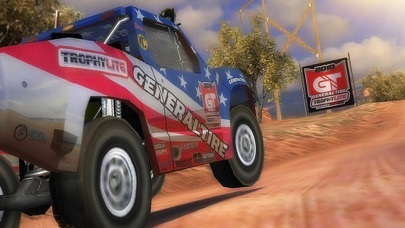 Race in the scenic deserts of the Southwest. Lap based race courses that are 2-4 miles long. Full rally tracks that are 6-8 miles long. 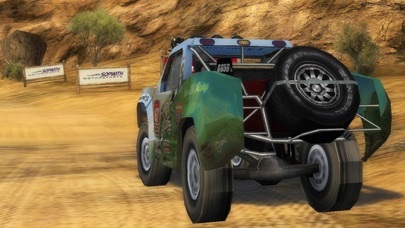 Race a single stage of the rally course for a quick fix of the hectic TROPHYLITE offroad racing experience. The league system guides you through events in the TROPHYLITE career where you can become world champion! The most intense mobile head-to-head experience created to date. Race other players over your local Wi-Fi network and Bluetooth. The achievement system challenges you to unlock 100% of the skill-based goals in the game. Compare your trophies with your friends online. Sign-up for Real Rewards, and compete to win real-world discounts, prizes, and more! Check out YourRealRewards.com for current promotions. 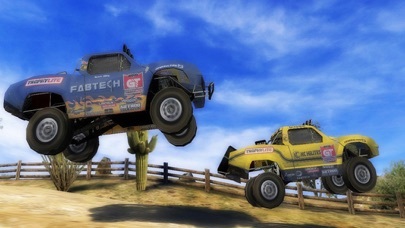 Earn Real Rewards and achievements to improve your truck's performance. See how you stack up against the competition in your quest to be the fastest on four wheels. Sign up for a free 2XL Live account and all your game statistics will be viewable at YourRealRewards.com.